Our homemade curry has been popular in winter. 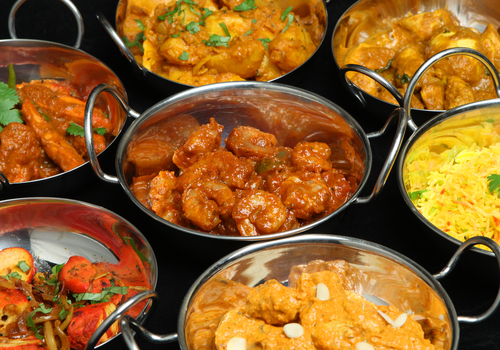 Every year we cook verities of curries to suit all taste and, people love it. It has been a great event to raise funds to support various projects in Nepal and socialise the afternoon with others in London. Please RSVP by emailing on [info at nvf.org.uk] or at our Facebook at the earliest. Attendees will receive the venue address and further information one week before the event. BBQ is a great summer event to put on shots and socialise with others. 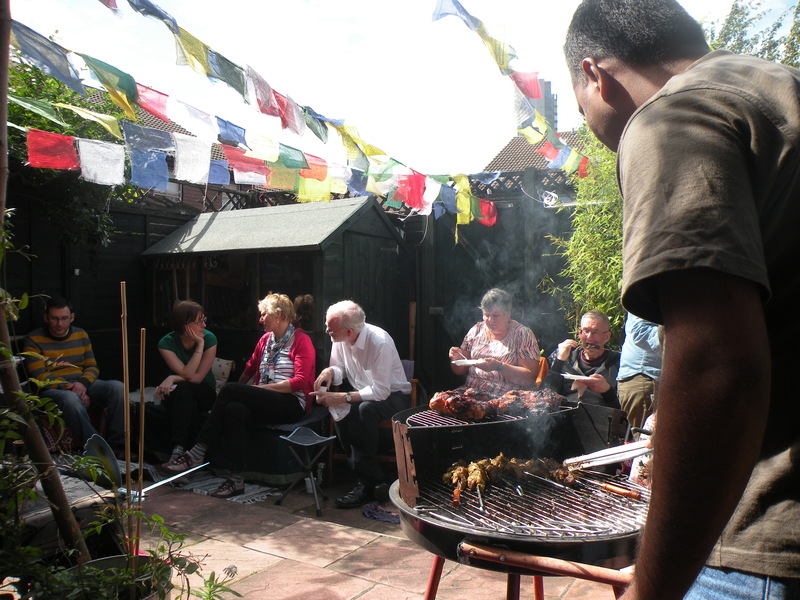 In the Nepalese style BBQ, we make ‘Sekuwa’ which is a very traditional Nepalese BBQ dish. We get many returning Sekuwa lovers from all over the world. 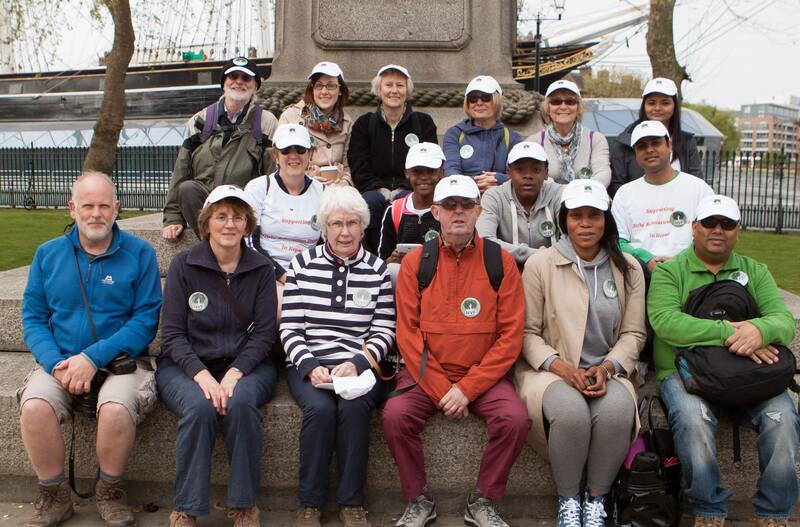 It is also a good fundraising event to support various projects in Nepal and we update supporters on project actives and collect their feedback..